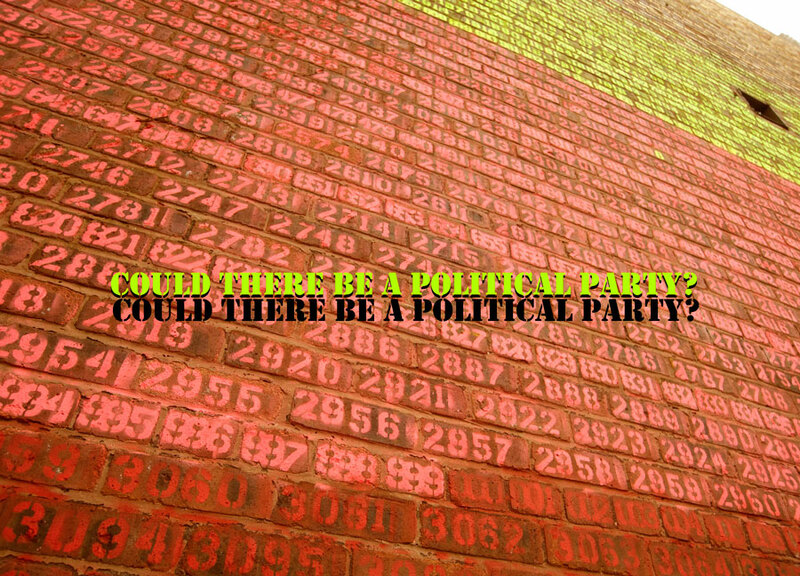 Could there be a political party? THE WALL NEEDS YOUR HELP. Over 8,000 bricks will need to be cleaned of mortar and for homes to be found until the party later in 2014 2015. The cleaning will be done as a series of community / political / performance events created in response to the dynamics of the local area. Video best viewed fullscreen – click to open fullscreen below.